My life is the quest of the Mystic, looking for answers to a deeper reality. This ongoing search has taken me on many exciting and amazing adventures both in physical and non-physical universes. Like proverbial man looking for his shadow under every rock, so too have I been searching for the greater meaning of my existence in schools of thought, philosophies, religions, gurus, teachers, cults and a variety of rituals and practices. I have traveled the world over, experienced multiple cultures and peoples of all walks of life, all in search of my greater reality. All great teachers and philosophers have said what you are looking for is inside of you. I now know that to be true. However, how to find that which is inside of you and understand its greater meaning is another matter altogether! In my experience, there have been few teachers who have adequately answered that part of the puzzle. At this point on my quest of discovery I am engaged in exploring this latter part of the question: how to understand and utilize the knowledge and gifts of my greater Self. After successful careers in International Trade and later in Organizational Consulting, I decided that if I wanted to pursue my mission to be a Man of Knowledge I would need to change the direction of my professional life. As a child I wanted to be a Wizard, one who was wise and could navigate alternative realities for the benefit of mankind. Therefore when I changed my profession I decided to become a Wizard. However, as there were no schools of Wizardry and no manuals available on how to become one, my only option was to create that reality for myself, an adventure on which I am still embarked. While in graduate school learning to be an organizational consultant I discovered that I had the gift of “seeing” another’s greater Soul Reality. An ability to see the individual’s Essence Self and mirror back their innate gifts and the true qualities of their Being. Since then I have done thousands of readings for individuals, often with positive life-altering benefits. This unique gift has become a cornerstone of my work. 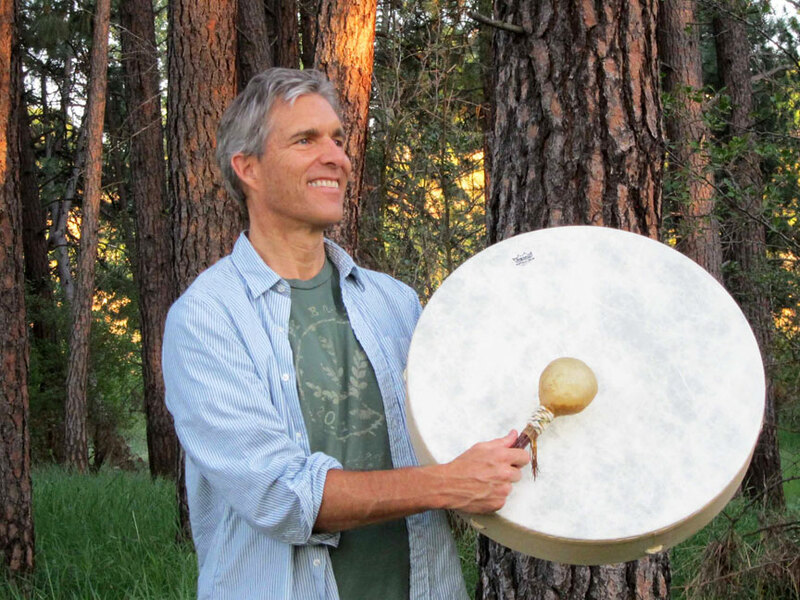 Another cornerstone of my practice is doing Shamanic Healing work. From a young age I’ve been fascinated with alternate realities and have had an innate love of Nature and Her forces. To this day I have never felt more content than when I am with the Earth as part of Her creation, learning to commune intimately with Her. I find great joy and satisfaction in helping others rediscover their own connection to the Earth. I began my apprenticeship as a Shamanic practitioner in October of 1999 and have continued to study with a number of qualified and gifted teachers. In 2002 I closed my organizational consulting practice and opened an office to do Soul Readings and Shamanic Healing work, and have seen clients professionally in that capacity since. In my practice I guide and support others to step into and actualize their unlimited potential. Through discovering their own greater reality they can choose to expand their field of creativity and joy in life. This expansion of Self is further supported by my Shamanic work which helps the client clear old wounds and past conditioning that blocks their growth. My own life story mirrors this process, giving me empathy, compassion, and understanding for those who walk the path of Self discovery. My academic credentials include a bachelors degree in East Asian Studies and two masters degrees: one in International Management and another in Applied Behavioral Sciences in Coaching and Consulting. Prior to becoming a Shamanic Practitioner, I enjoyed successful careers in international trade and organizational consulting. I bring a multicultural perspective to my work, having lived and worked with people from many countries and cultures. From the time I was two years of age I have lived or traveled in the Middle East, Europe, Central, North and South America, Asia, Australia and Africa.